That’s badass. I want one! "This City Edition represents a legacy derived from the Minneapolis Sound heard through various speakers, the classic shows performed on stages around the world, and the unique and beloved personality that touched the hearts of many. 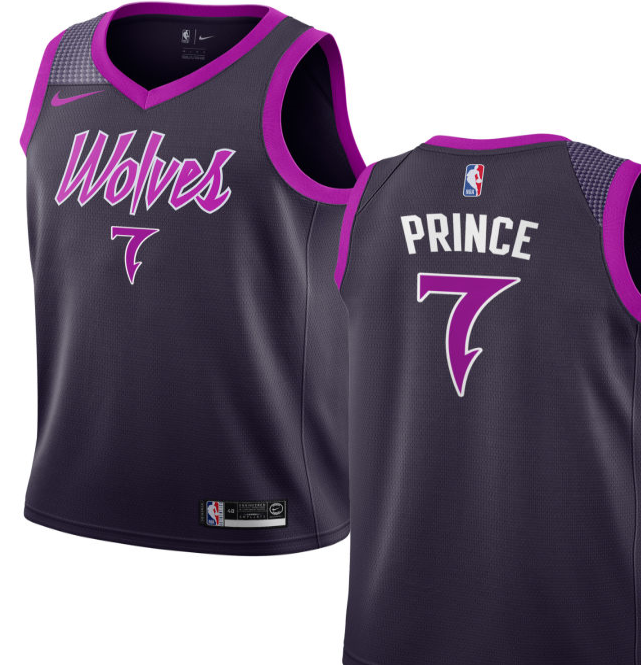 From the different shades of purple to the bold collection of elements, this uniform recalls Prince’s influence and celebrates the intersection of music and basketball. Our team. Our Icon." "Morris Day to Perform at Halftime of @Timberwolves vs. Trail Blazers Game on November 16. Day Performance to Launch Series of Halftime Shows in Conjunction with Prince-inspired, City Edition Games."